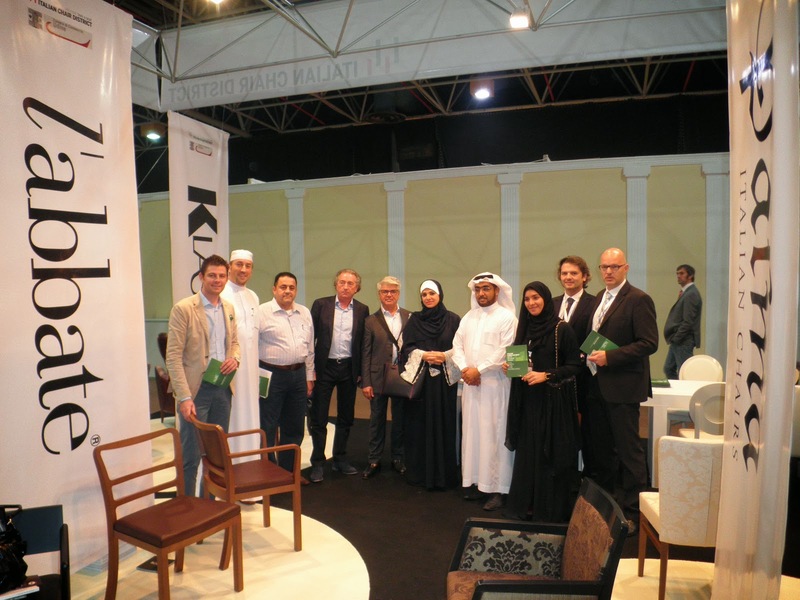 After the success of the multi-sectoral mission organized by the Chamber of Commerce of Udine, the wood furniture's excellence of Italian Chair District for International Markets landed back in Saudi Arabia at the fifth edition of "Decofair", the Arab world's leading trade fair dedicated to all the news of the furniture industry. 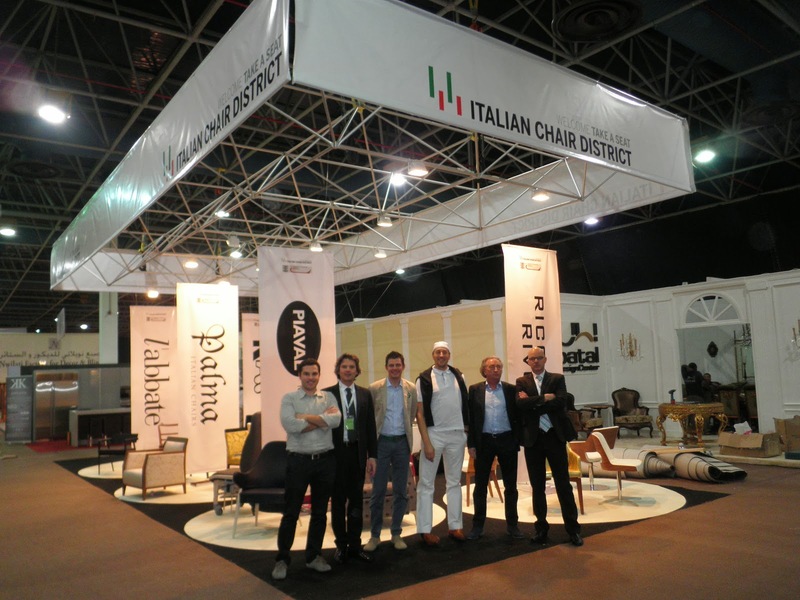 The event was held at the "Jeddah Centre for Forums & Events" from November the 29th to December the 2nd and it saw the participation of the network Italian Chair District For International Markets, which took part together to the exceptional event. 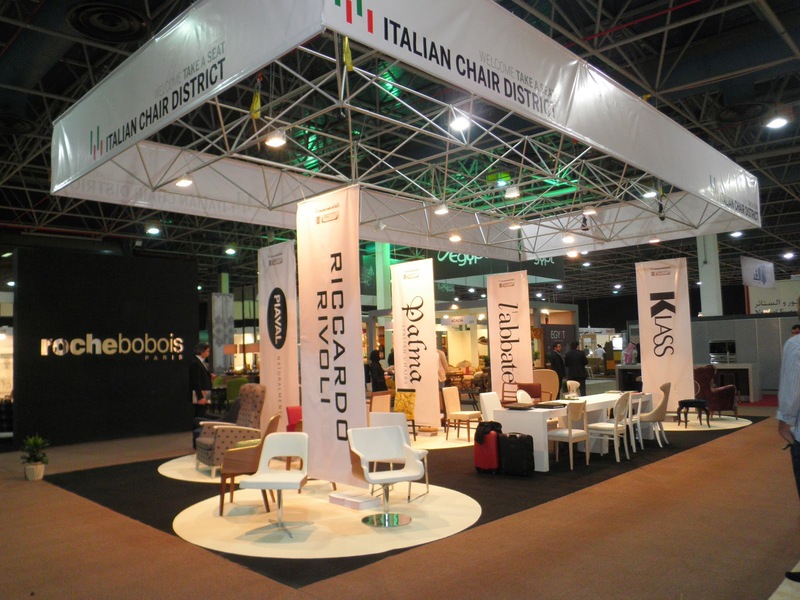 During the initiative, the team of organizers of Decofair have also prepared lots of B2B meetings, with the aim of bringing together interior designers and architectural firms of the Arab territory with the network, in order to establish potential partnerships. 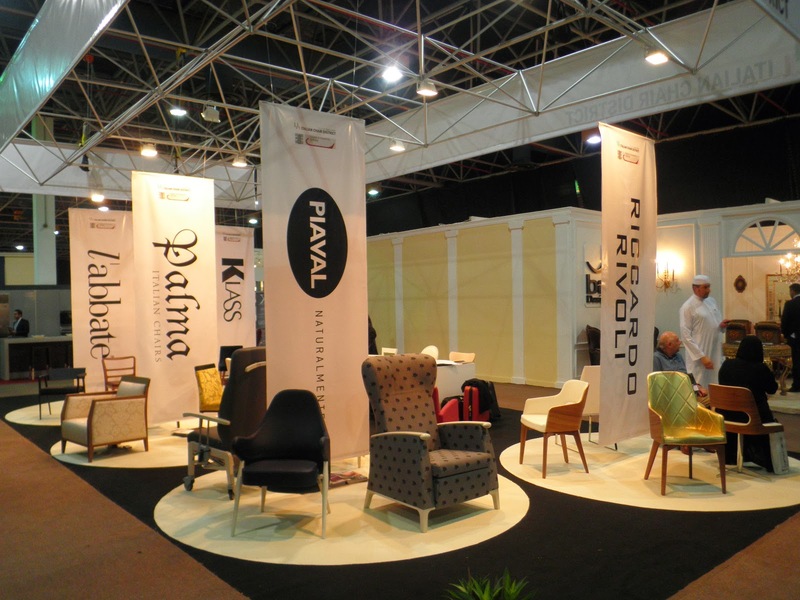 The visitors, clients and business people were positively surprised by the companies' products and solutions. The companies created inspiring environments, showing their creative spirits and passion for their sector and proposing new trends. 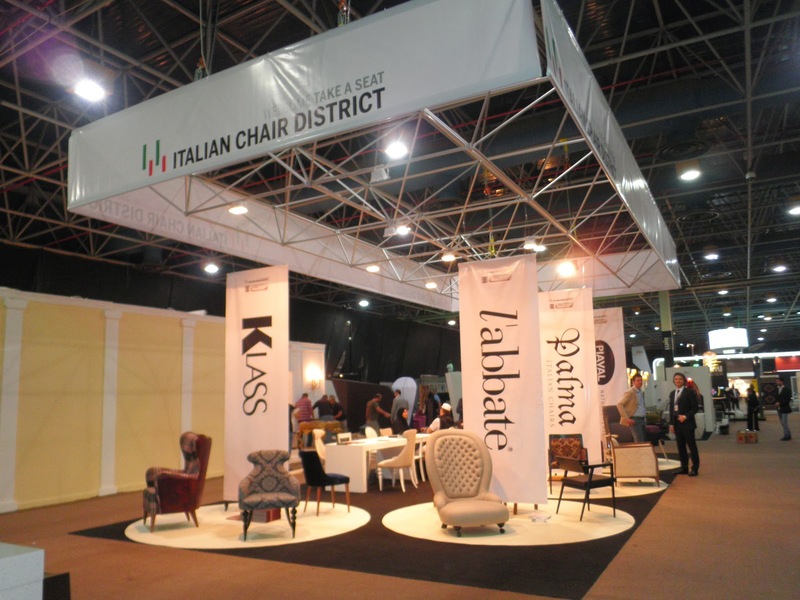 During the show, the network Italian Chair District For International Markets met with trade visitors and professionals in order to generate new business collaborations in the Furniture and Design Market in the GCC region.